Jeff Kneebone, Ph.D., joined the Anderson Cabot Center as a post-doctoral researcher in November 2015. 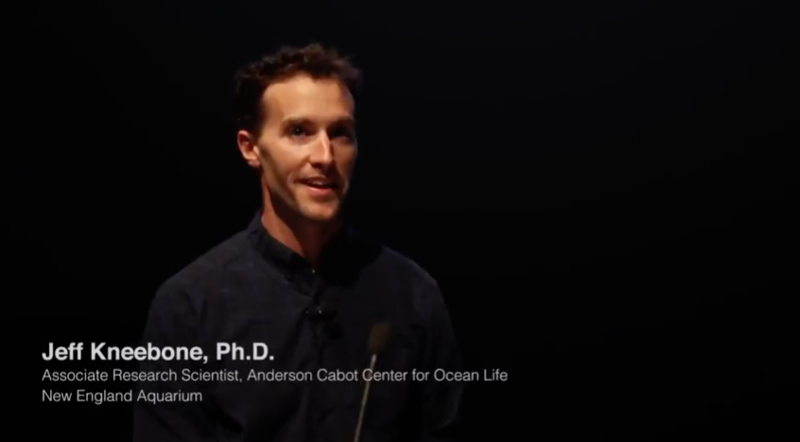 His research focuses on numerous aspects of fish biology, ecology, and physiology, and aims to generate novel data that can directly inform marine policy and fishery stock assessments. Through his collaborations with fishery management entities and members of the commercial and recreational fishing community, Jeff hopes to foster improved fishery management and sustainability, particularly for imperiled and data poor species. 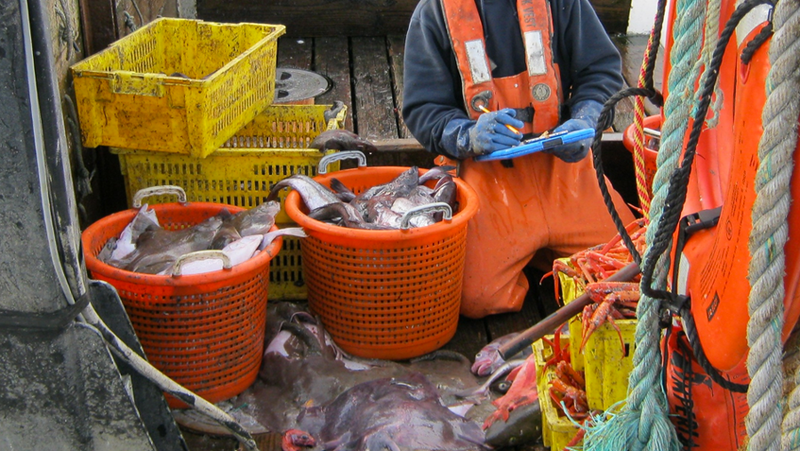 He is also interested in the physical and physiological stressors experienced by fish during capture in commercial and recreational fisheries, and the development of recommendations that can reduce incidental fishing mortality. 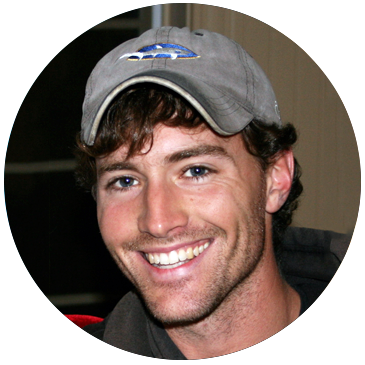 Jeff’s current research focuses on a wide variety of marine fishes, including sand tiger sharks, common thresher sharks, black sea bass, yellowfin tuna, bluefin tuna, and thorny skate.